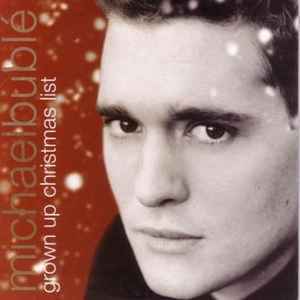 Taken from Michael Bublé's much-loved eponymous debut album which will be the ultimate stocking filler this Christmas (Out Nov 1st). The album includes a range of seasonal favourites such as 'Let It Snow' and 'White Christmas'. For more info, please contact Warner Bros Promotions -0207-761-6005.